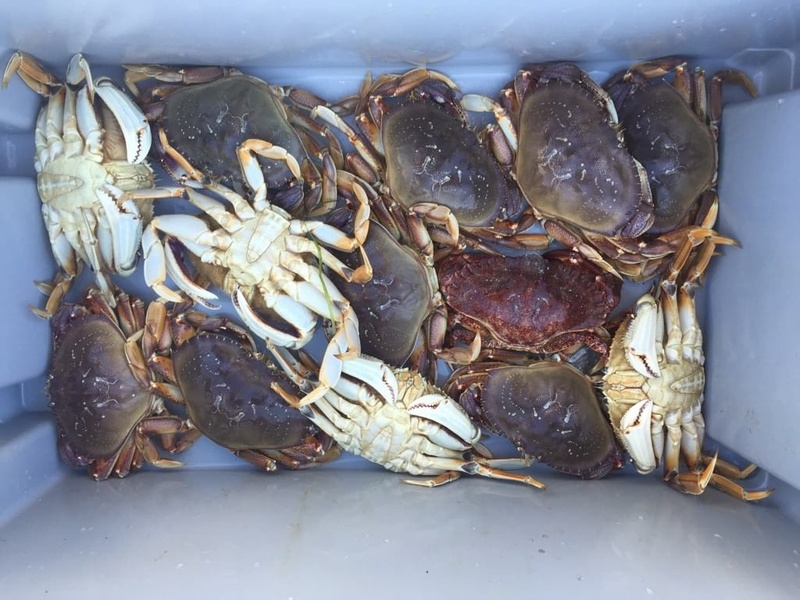 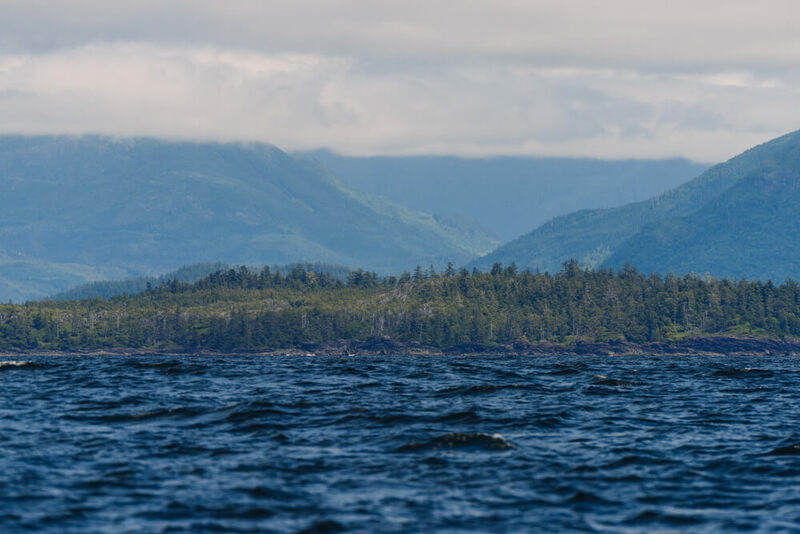 June boasted some excellent fishing in Tofino with some days breaking 20 fish per day. 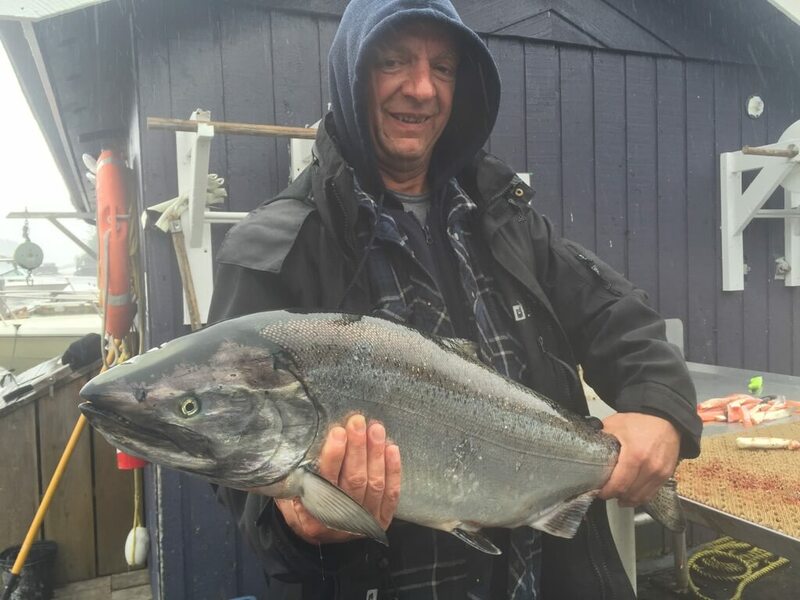 The salmon are now averaging in the 15-20 pound range with a few notable fish hitting the dock. 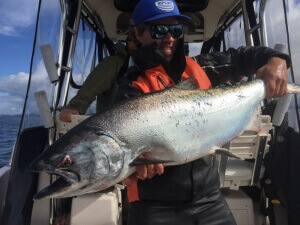 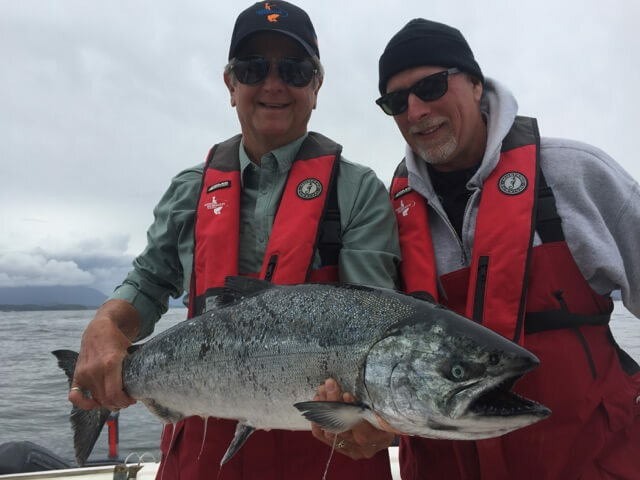 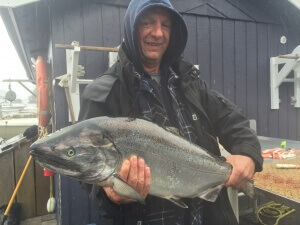 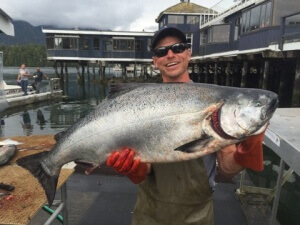 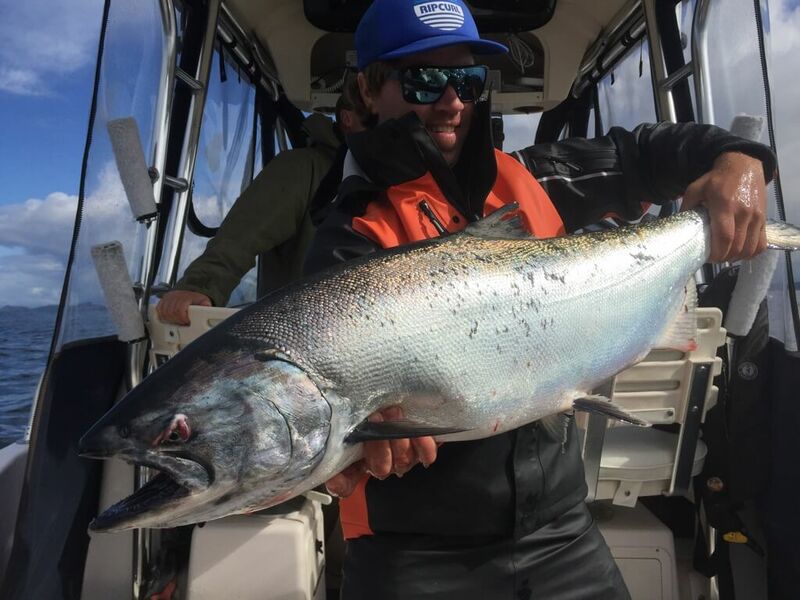 Tofino has its first Tyee Chinook of the season hitting 35 pounds. Red Chrome with a UV Purple teaser head has been a hot setup along with Blue Chrome and a glow teaser head. 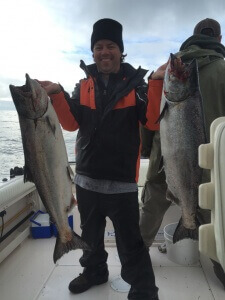 Fish are being caught between 130 feet, but 70 feet if using the downrigger. 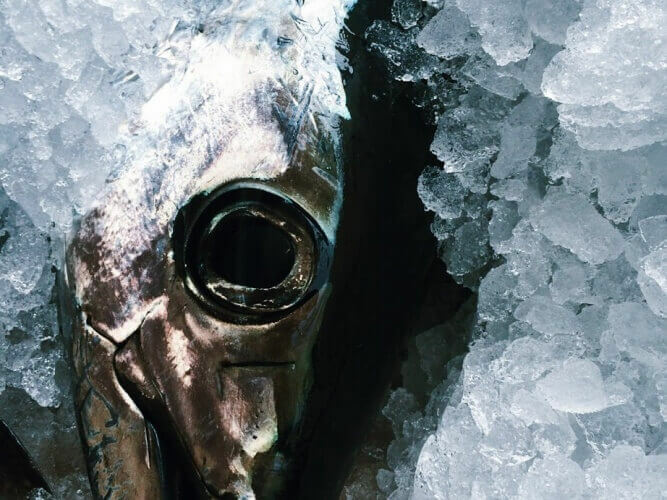 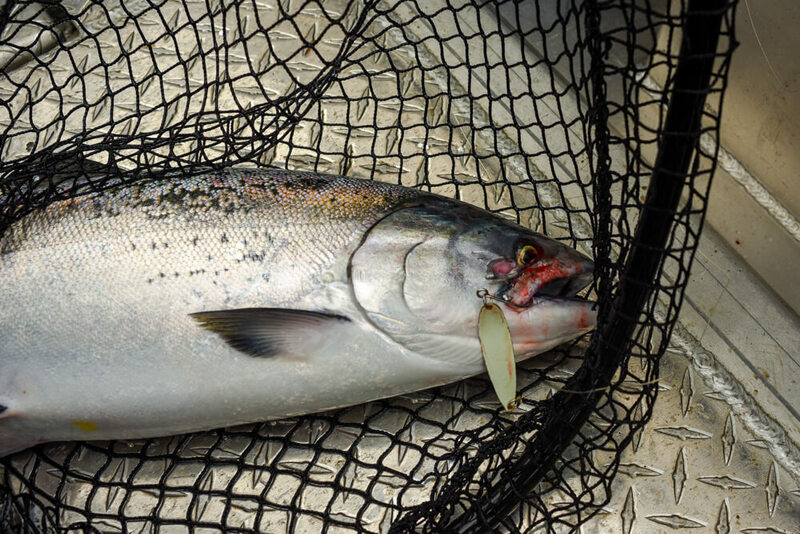 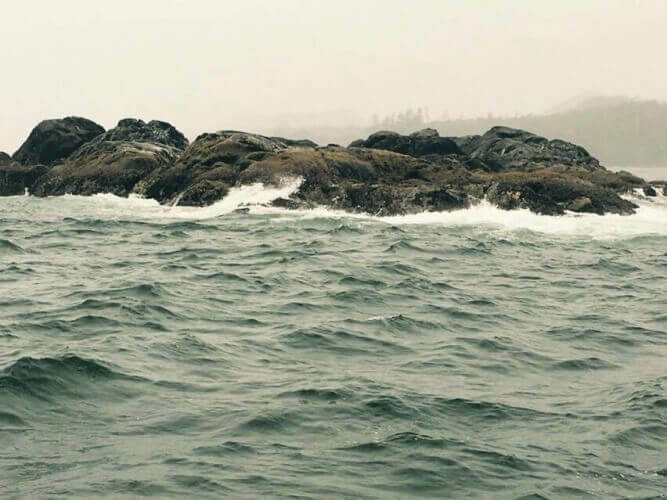 Coho salmon have begun to swim the coastline. A few in the 8 pound range have been brought back to the dock already. 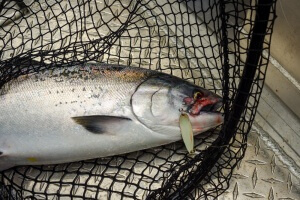 These Coho will be showing up in full force any day now! 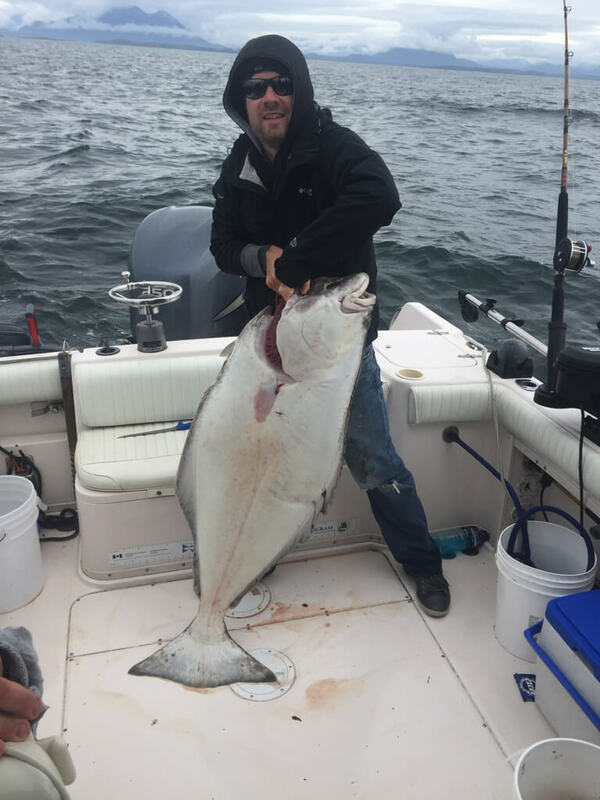 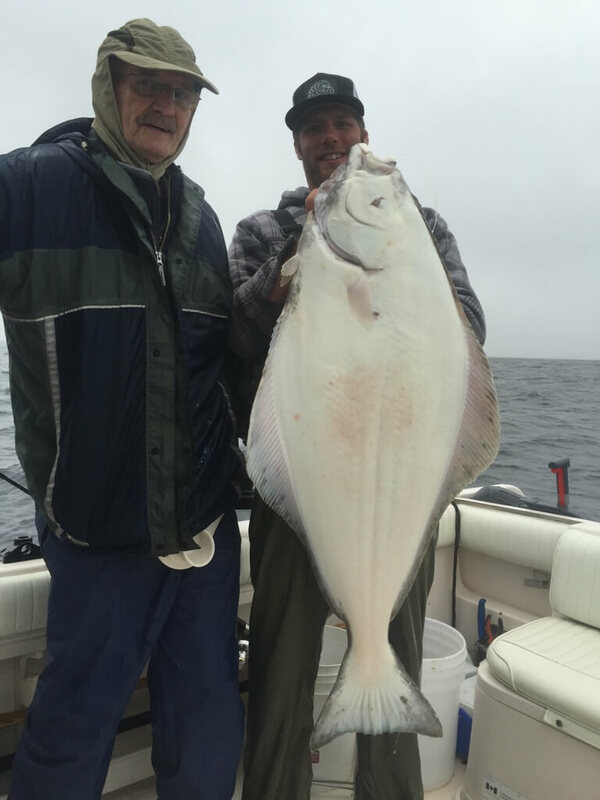 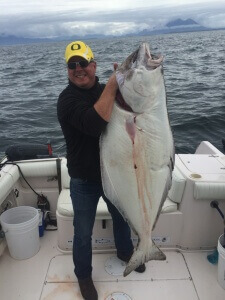 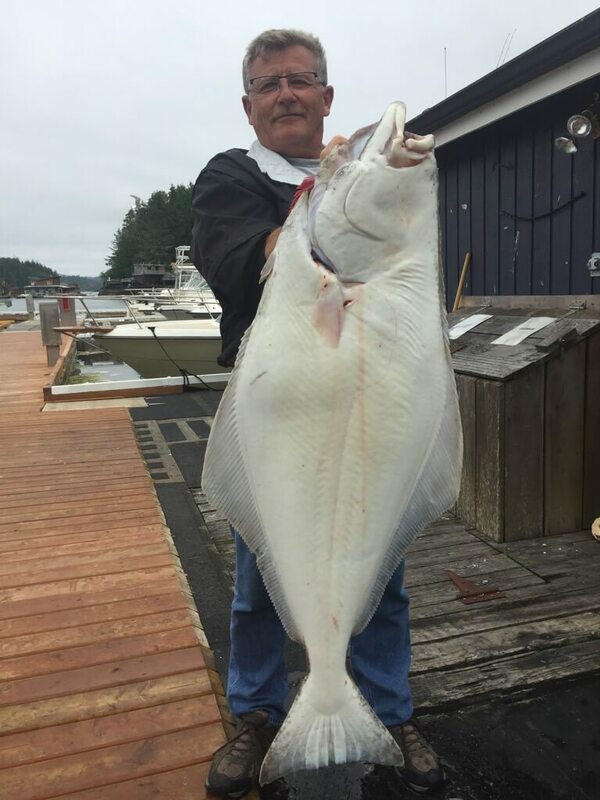 Halibut and bottom fish have been excellent with some beautiful 50+ pound halibut being regularly caught. 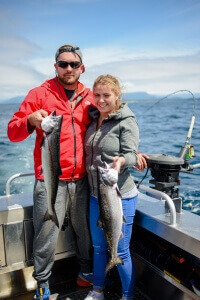 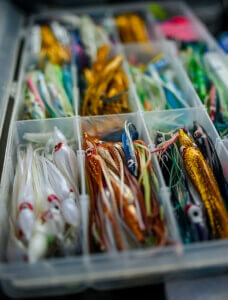 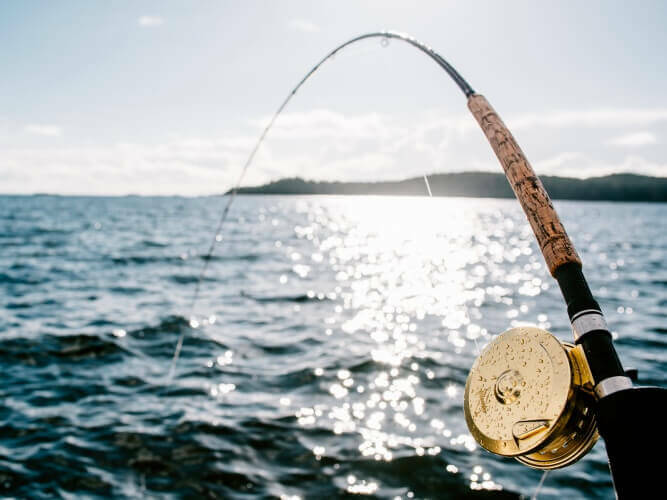 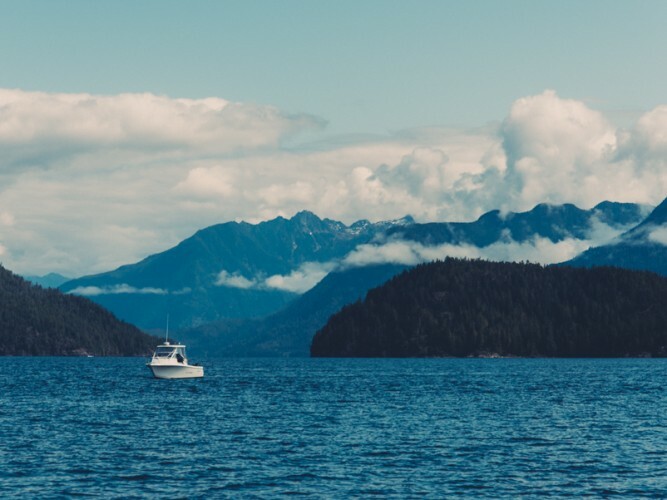 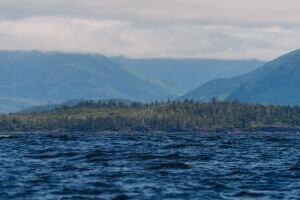 Salmon bellies and white grubs have been the hot ticket and are producing excellent boxes of white fish.